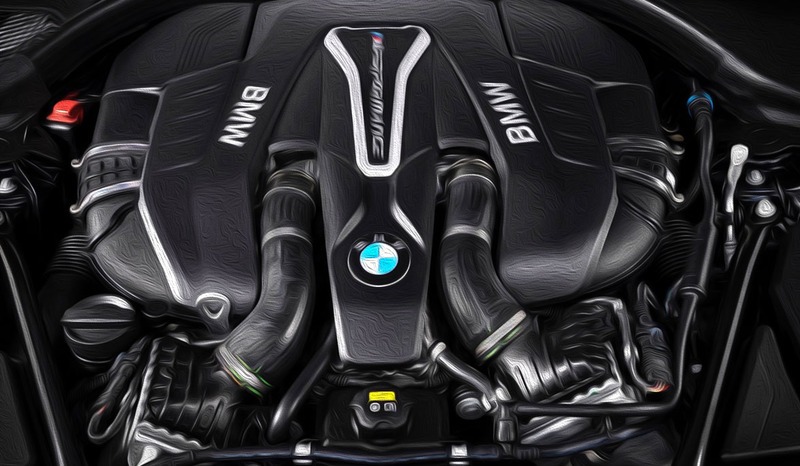 Our technicians are highly trained and experienced in BMW engine repairs. We use sophisticated computerized equipment and specialized tools to accurately identify your engine problems, whether it is a simple oil leak, an internal engine rattle, or a misfiring issue. Your engine repair performed with BMW OEM quality replacement parts. 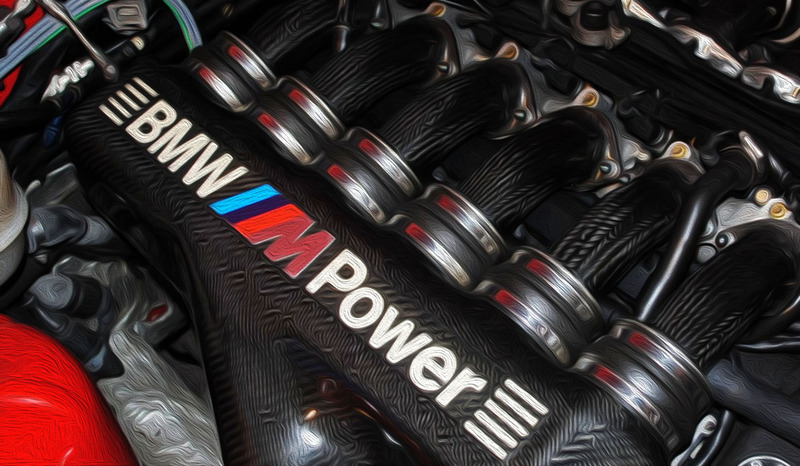 Whether it’s a new piston ring set, an engine oil seal or an ignition coil, we always use high-quality BMW OEM parts and fluids for your engine repair. That means you will get long-lasting, dependable engine repairs for your car.